I love visiting trade shows – the first look at new season’s fashions, a sneak peak at the latest gadgets and spotting trends and themes is all good fun. The exquisite irony is that trade shows are usually a ‘look but can’t buy’ situation. Playtime Loves Japan changes that. Playtime Tokyo is hosting a pop-up shop, known as Playtime Loves Japan, which is open to the public. 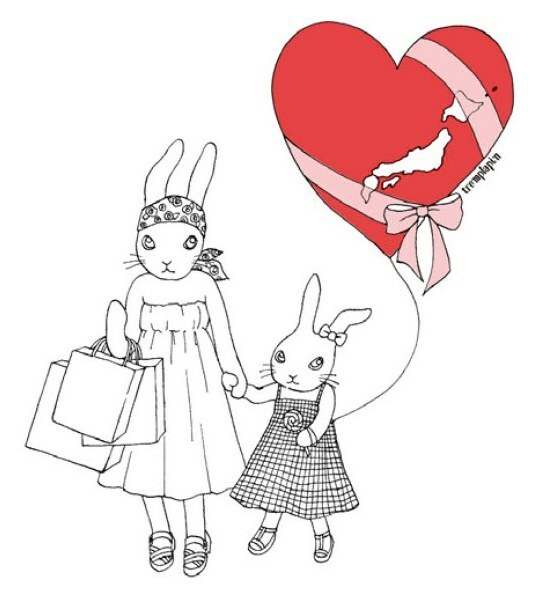 Crammed with designer fashion, accessories and decor pieces offered by the Playtime Tokyo exhibitors (at discounted prices), all proceeds from sales go to selected charities. Expect to see Baby Version Rock, Bazaar d’étoiles, Dis Une Couleur, L’esprit de Luna and more. Playtime Loves Japan runs from 23-25 August. 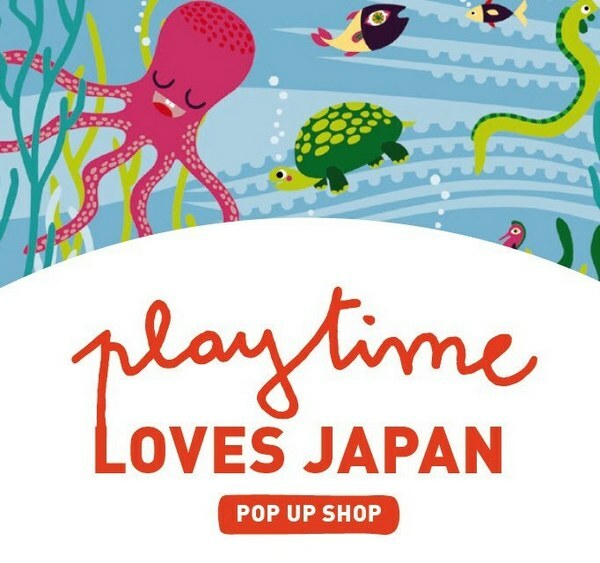 Don’t despair if you can’t make it to Japan in time – Playtime Loves Japan will pop-up in other Playtime locations plus stay-tuned for our full Playtime Tokyo round-up.